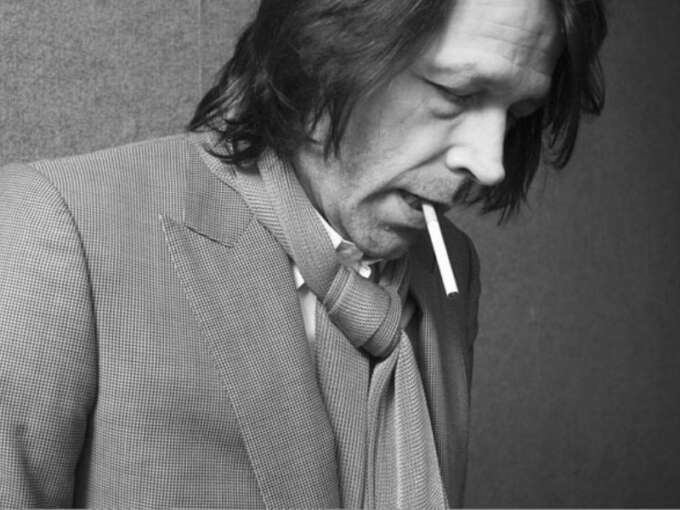 Peter Saville is a personal hero. 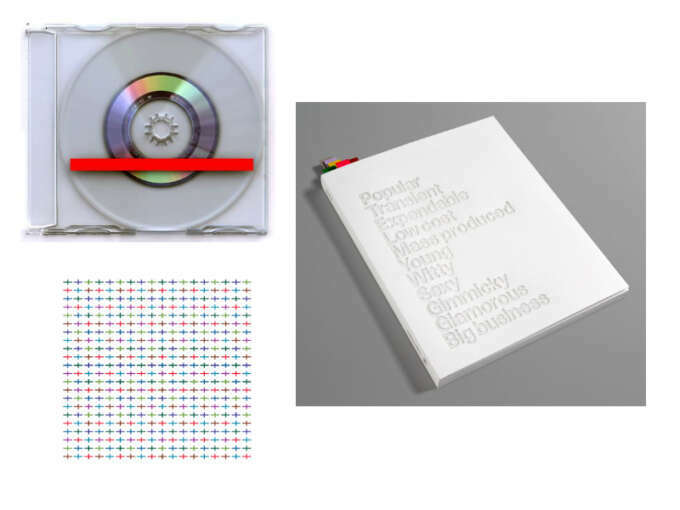 As the head designer and co-founder of legendary Manchester post-punk label Factory Records in the late 1970s (home of acts such as Joy Division, Durutti Column, New Order, Happy Mondays) he created a design language that was always fascinating—even when it didn’t succeed. They were wilfully uncommercial in their pursuit of quality—the Blue Monday 12" singles’ beautifully printed and die-cut first edition lost money. Some of Saville's groundbreaking album art designs from his 1970/80s heyday. 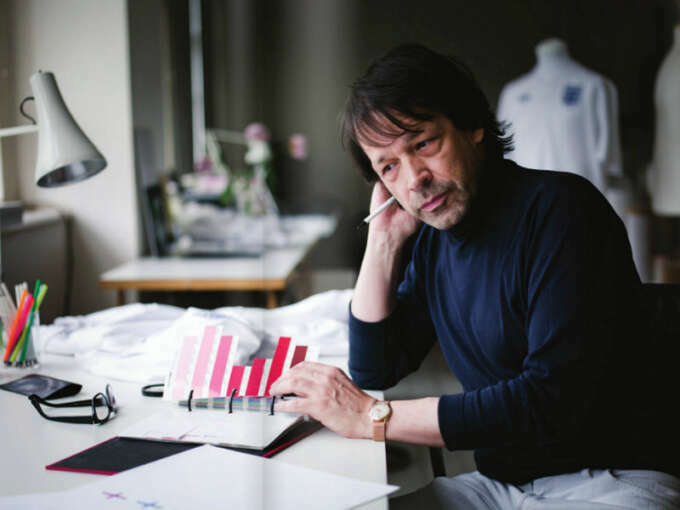 While his work post-Factory has been sporadic, he remains a unique voice of British design and arguably the most influential UK designer of the past 50 years, with clear influence on several generations that followed. While some of his design constitutes an aesthetic, its most exciting aspect is how diverse it is. This diversity speaks to his ability to approach each project conceptually rather than with a pre-conceived notion of the end result (which most designers, even the greats, do). 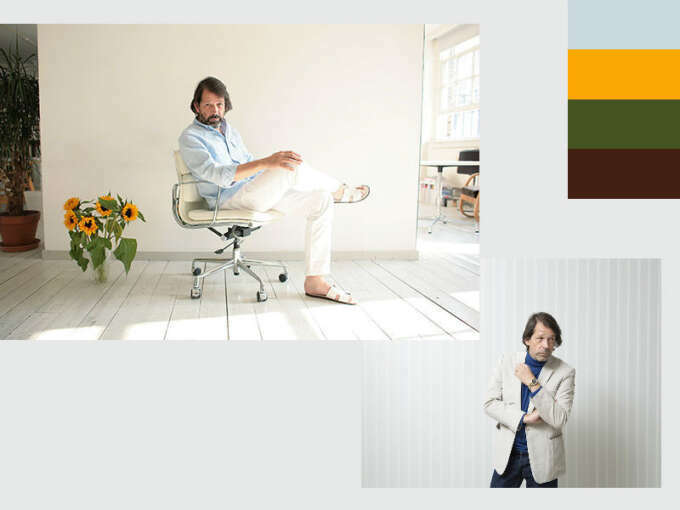 The result is four decades of quality work with a distinctive edge that could be created by no one other than this famously work-shy, commerce hating designer. 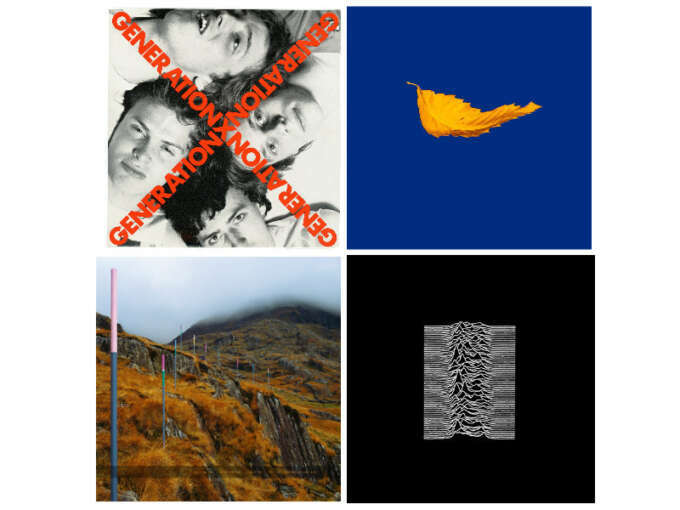 While less prolific, Peter Saville’s more recent work retains a similar high standard. 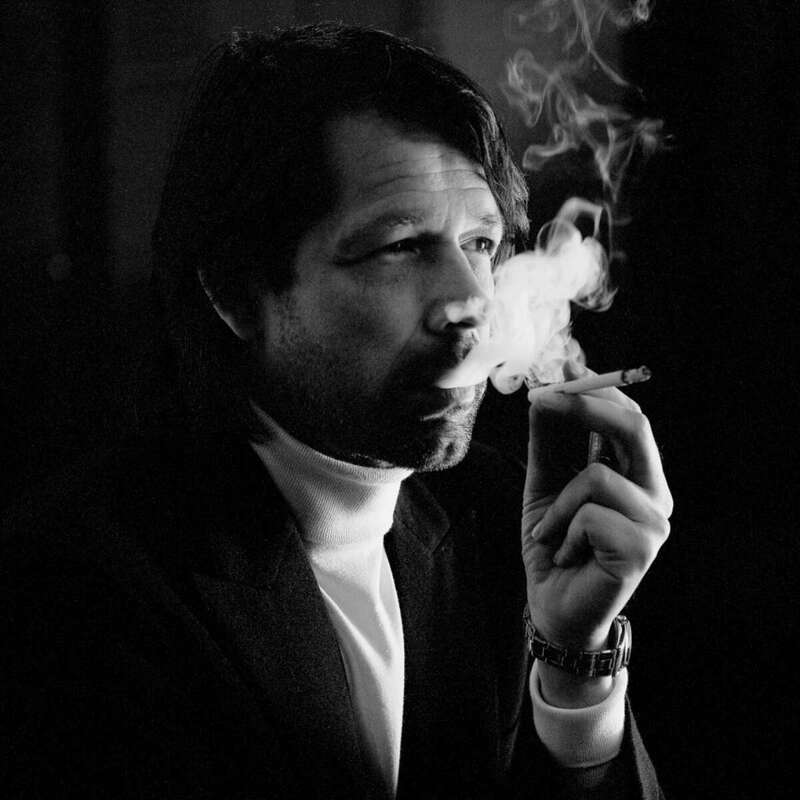 As for his style, well it’s a pretty streamlined take on the student looks coming out of France in the mid-to-late 1960s: slim jeans in either standard indigo or white/grey/ecru paired with a plain blue or white dress shirt or monochrome turtleneck and sport coat—often alongside a dangling cigarette. 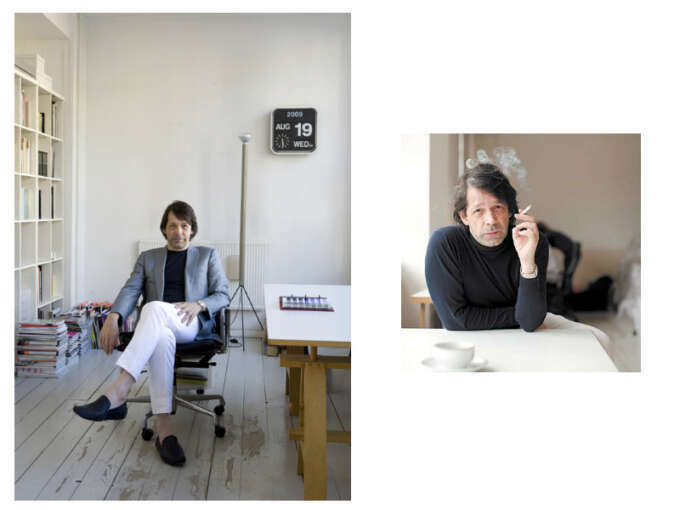 His footwear is also fairly standard French good taste with chelsea boots, loafers and derbies featuring. Outerwear wise he sticks with a navy peacoat or large black parka and for accessories he tends to have little more than a slim, subtle watch and a dark silk or wool scarf. Its a sophisticated uniform and as pictures of him at the launch of Factory in the late 1970s show one that he hasn’t changed much over the years, which speaks to it’s enduringly stealth-wealth charm. As an aside I should also point out his direct influence on the style world, with Raf Simons’ famous and much coveted Saville inspired CLOSER collection from 2003, and his work on campaigns and artwork by Yohji Yamamoto. 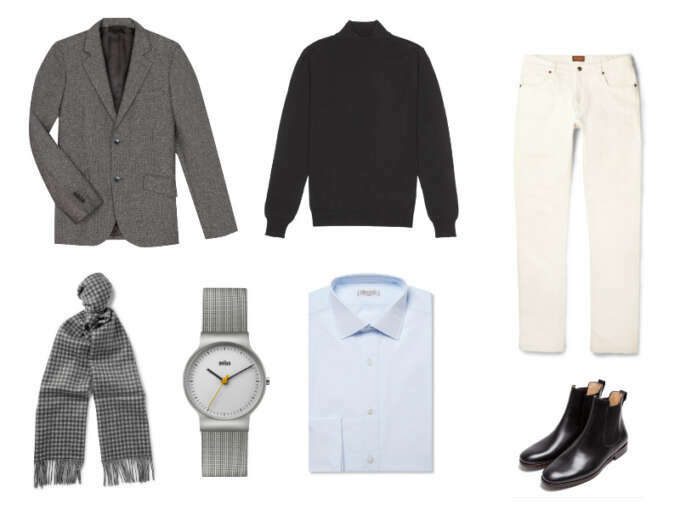 Clockwise from top left: Agnes B. tweed blazer from Agnes B.,O.BALLOU mock neck sweater from O.BALLOU, TOD's ecru denim jeans from Mr.Porter, A.P.C boots elastique from A.P.C, Charvet pale blue poplin shirt from Mr.Porter, Braun BN2011 slim watch fromDezeen, J.Crew cashmere check scarf from Mr.Porter.